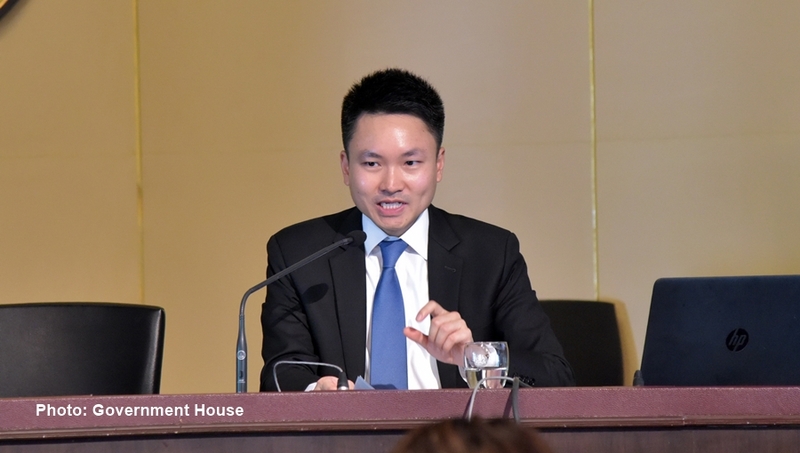 The cabinet on Tuesday (Jan 16) endorsed an addition of 150 billion baht of mid-year budget for 2018 fiscal year, with the bulk of the fund to be used to boost grassroot economy, to reform the farm sector and to develop and create jobs in communities. 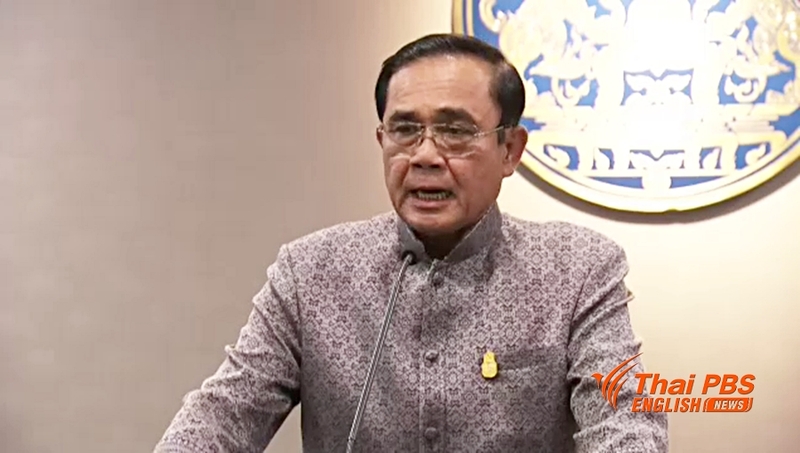 Prime Minister Prayut Chan-o-cha explained that his government was determined to solve the poverty problem and, hence, decided to approve the mid-year budget so that it would be able to tackle the problem more quickly. He assured that the budget would be spent worthily and in transparent manner and the spending could be explicable to the public. He said he didn’t want to public to misunderstand that the mid-year budget was intended to curry favour among the public so that he could stay on as the prime minister for another term. Whether he will stay on does not matter as much as his wish for the people to live a better life and to be happy, said the prime minister, adding that he was confident that the poverty problem could be resolved. Gen Prayut also defended the second phase welfare fund for the registered low-income earners, saying it was not handout for the poor, but funding to retrain the poor so they could find jobs or could increase their earnings. -35 billion baht, is meant for the development of grassroot economy, promotion and creation of jobs for the low-income earners. The mid-year budget is expected to be tabled for debate by the National Legislative Assembly in March and to be forwarded to His Majesty the King at the end of the month.